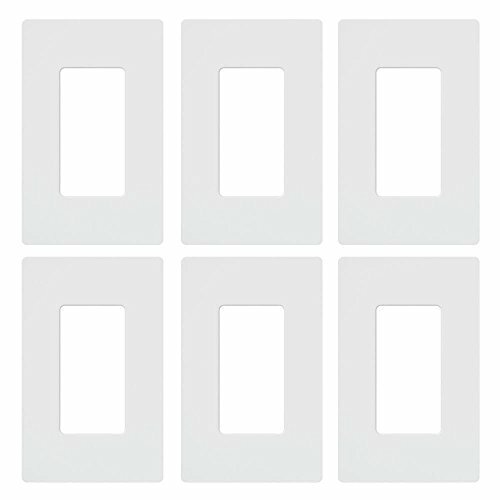 Save 1% on the Lutron Claro 1 Gang Decorator Wallplate (6-Pack), CW-1-WH-6, White by Lutron at Result BD. MPN: 4142652. Hurry! Limited time offer. Offer valid only while supplies last. These claro wallplates are a simple and elegant solution designed to match your existing or new decorator opening dimmers, switches and accessories.